368 pages | 8 B/W Illus. 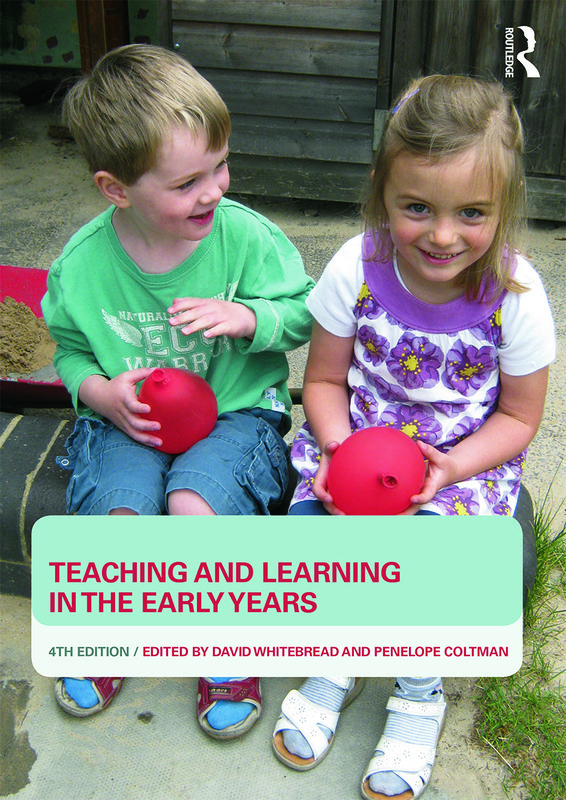 This best-selling text book provides a broad-ranging and up-to-date review of thinking and best practice within nursery and infant education. Written around the basic truth that an effective early years curriculum must start with the children, their needs and their potential, the contributors to this classic text acknowledge that learning must have a strong element of fun, wonder and excitement. chapters covering individual curriculum areas, including new chapters on music and PSHE. Each chapter combines a review of important principles with practical and inspiring classroom examples throughout. It is essential reading for all Foundations Stage and KS1 trainee teachers, their tutors and mentors, and serving teachers working in the 3-7 age range who wish to reflect upon and develop their practice. David Whitebread is a Senior Lecturer in Psychology and Education, University of Cambridge, UK. Penny Coltman is a Lecturer in Early Years Education, University of Cambridge, UK.